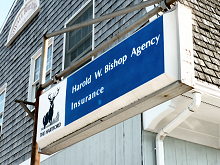 Located in downtown Boothbay Harbor, Maine at 3 Bridge Street, Harold W. Bishop Agency has been providing dependable coverage for its clients for 121 years. It is a three-generation, family owned agency and prides itself on providing good, reliable service. 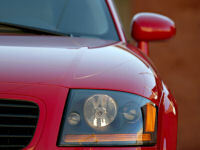 We offer complimentary quotes and a wide variety of insurance products that can be tailored to your specific needs. 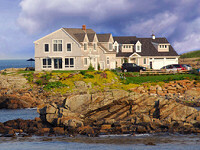 Notwithstanding all the recent changes in the insurance world, we continue to offer competitive coverages and pricing. 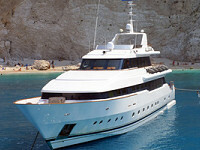 Please contact us, and one of our experienced team members will be happy to answer any questions you may have.